Alright all my Star Wars friends, tonight July 18, 2016 Disney Parks blog will begin a live stream of the all new Firework show in WDW Hollywood Studios. 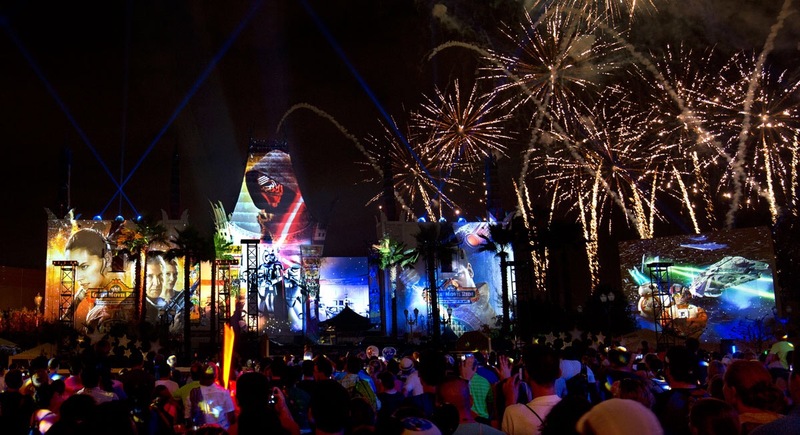 Be sure to tune in at 9:20pm ET to see the premier of the all new firework show Star Wars: A Galactic Spectacular or tune in sooner to learn how all the magic came together! So will you be joining me tonight in a galaxy far far away? ?